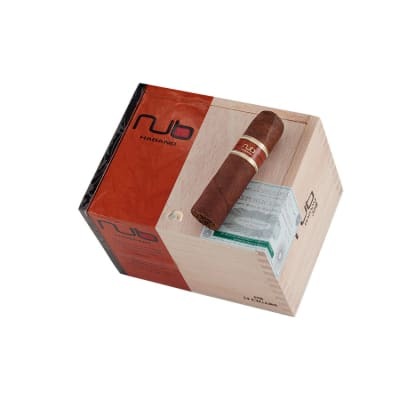 Nub Habano 358 cigars have a homing beacon set on your taste buds, skipping the whole warm-up-settle-in phase of smoking to get right to the point: the full flavor sweet spot. 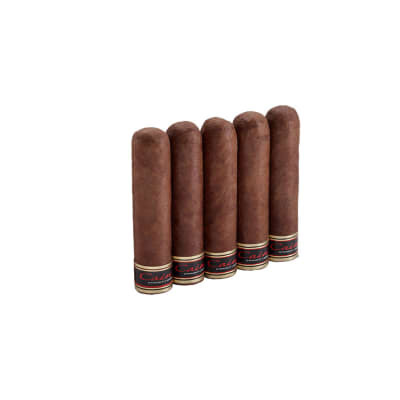 Densely packed with rich Oliva Nicaraguan tobaccos and finished in Habano wrapper, this Nub amps up the body; buy yours now! 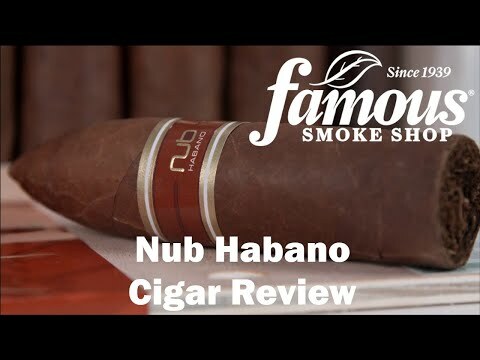 Had another NUB as part of a sampler pack, it was too strong for my taste. These are great. 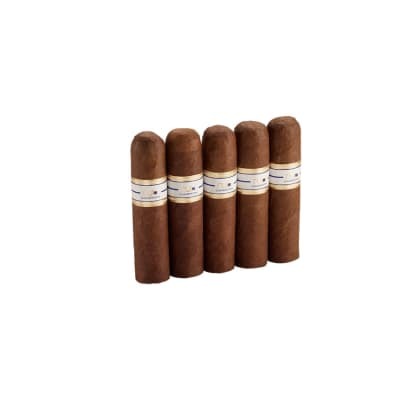 Medium smoke with good flavor and everyone has burned great. No issues with burn or draw. Flavor was of cinnamon and some spicy tones along with earth. Not a bad cigar at all and worth a shot. 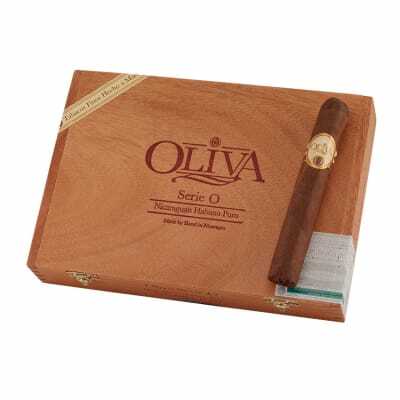 This is a really nice cigar, with a full, rich, smooth flavor. 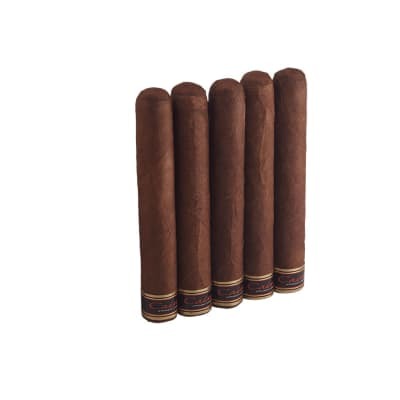 But it's taste falls a little short of it's big brother, the Habano 460. I love smoking them, but would gladly cough up the extra $5 for the 460s.